Which is best in Gaming - iOS Vs Android? 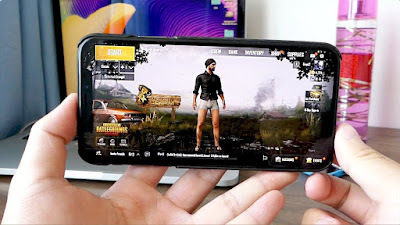 Which is Best Gaming device iOS Vs Android? Hello Guys, today we have back again with a new topic about gaming. Today we have talks about which OS is best in terms of gaming and which will do you prefer for the smooth gaming experience. if you have confusion about that so this is the best topic for you and this will clear all of your doubt. First of all this topic is all about high-end iOS vs high-end Android devices. because iPhones are not available in the mid-range segment. On the other side, Android devices are available in the various types of a price range. Now, let's talk about the main topic. In my frank opinion iOS devices are better than Android devices. We have talks about the basis of some that we have explained below. Optimization is better on iOS than Android because Apple designed all of its components for the iPhone. On the other hand, the android device has lots of GPUs and processors. (Adreno, Mali, Snapdragon processor, Exynos processor) so that's why optimization is a little bit complicated on Android OS. 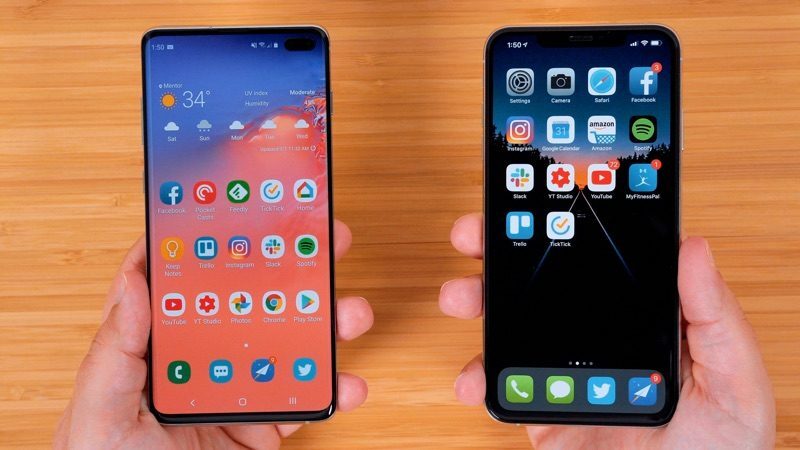 Android OS has lots of new Android versions and custom interfaces according to the specific company, on the other hand, Apple has customized its software according to its hardware and make it perfect hardware and software combinations. I have to say that Apple has better in terms of optimizations. I am not saying that Android devices are worst in terms of performances but in comparison to Apple it little bit struggles. Now we are talking about some games that are not optimized on Android but available a long time ago on iOS. NOTE:- GRID Autosport is also coming soon to Android but the company says that game will support on High-End devices. On the other hand GRID Autosport available on iOS a long time ago. 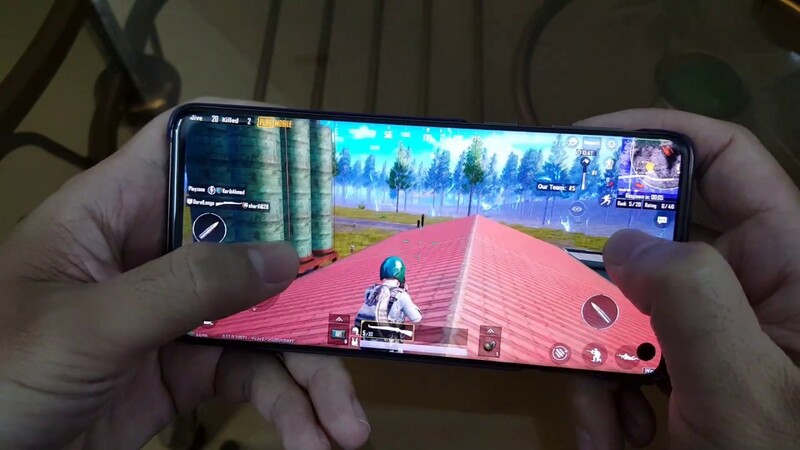 Fortnite is also coming first on the iPhone and recently it gets 60 FPS support. Android has also got 60 FPS supports. Playdead Inside has already available on iOS, but not available on Android. Now time to end this topic, most of the games optimize on iOS and Android. Both are good in gaming, but if I have the option to choose between iOS or Android, i would definitely go with iOS. 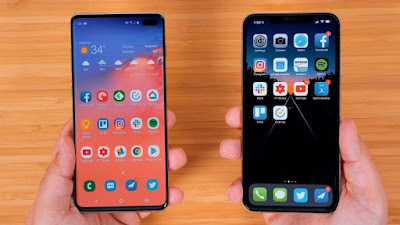 It's not a biased opinion, i loved both OS and i am personally uses android phones over the years, but if i have the choice to select the phone for gaming, i would definitely go for iPhones.